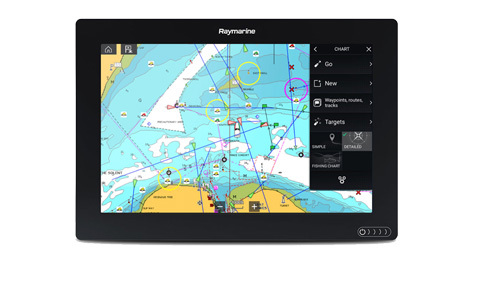 The Axiom 12 is a 12 inch touch screen multifunction navigation display a powerful new multifunction navigation system from Raymarine. With the all new LightHouse 3 operating system, and blazing fast quad core performance, AXIOM will transform your time on the water. Has built in GPS, Wi-Fi and Bluetooth.